Next message (by thread): [Sidefx-houdini-list] Vex for newbie! 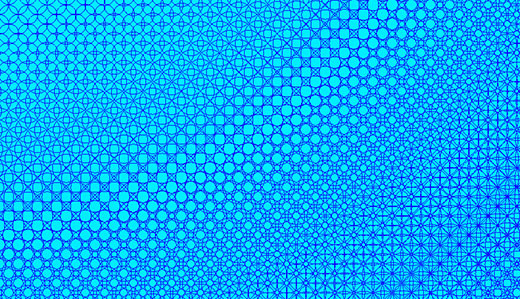 Wonder if I create some line patterns, then what Sops can project lines onto surfaces and become part of the tessellation configurations? Or say if I have a square grid and a circle grid, how do I fuse the two pattern together and become as one tessellation configurations? (I did use the "merge" then "fuse", but two grids only shown as overlapping each other and not as one grid with "fused" pattern.